Use this modifier in loop tags to include specific blogs or all blogs in the current Movable Type installation. “blog_ids” works same as “include_blogs”. 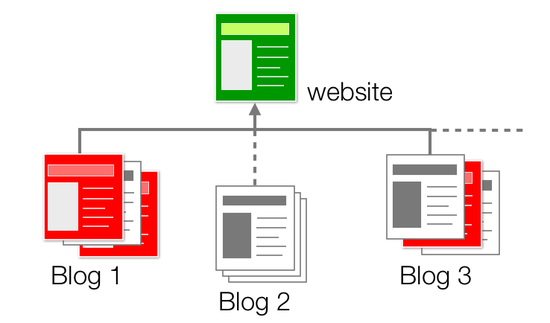 In a system context, such as search results, these loop tags default to include all blogs. You can use the include_blogs and exclude_blogs attributes together in Movable Type 5.1 and later. By assigning “children” or “siblings “, you can aggregate and display blog entries from all blogs under the website. If it is used under the website context, you can also assign include_with_website modifier to include the website contents. List the 10 most recent comments from all blogs. Limit comment body to 10 words and place an ellipsis if greater than 10 words. This modifier does work for mt:Assets in MT4.3x as well.